The Zapata Peninsula is located on the south-central coast of Cuba. 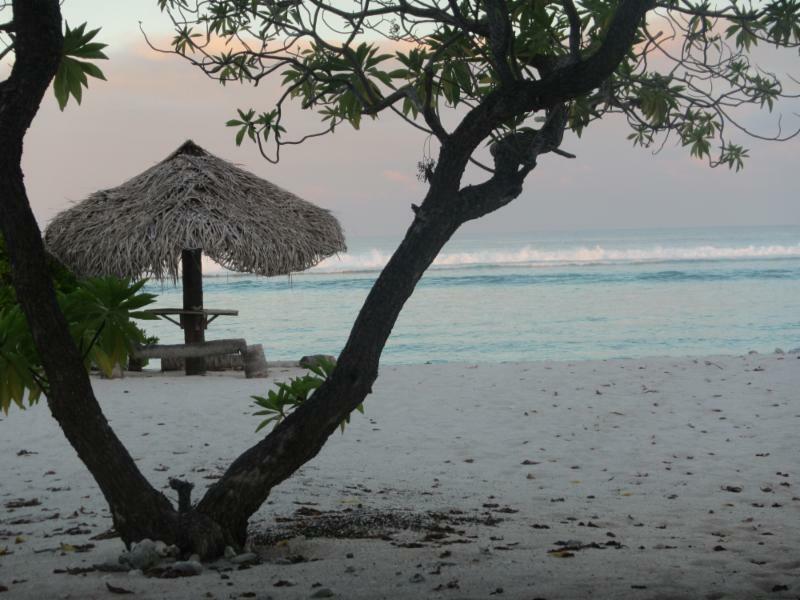 Most of the peninsula is a national park and makes up the largest protected wildlife area in the entire Caribbean. Noted as one of the best bird-watching destinations in the world, it is home to 175 bird species, 900 species of plants, and 31 reptile species including the Cuban Crocodile. The landscape of this area is very similar to Everglades National Park in Florida. Also historically important in the context of Cuban history, the adjoining Bahia de Cochinos (the Bay of Pigs), is where Cuban forces repelled a US backed invasion in April of 1961. The area was historically the poorest region in all of Cuba before the revolution and the first area developed by Fidel's new communist government after the rebellion. 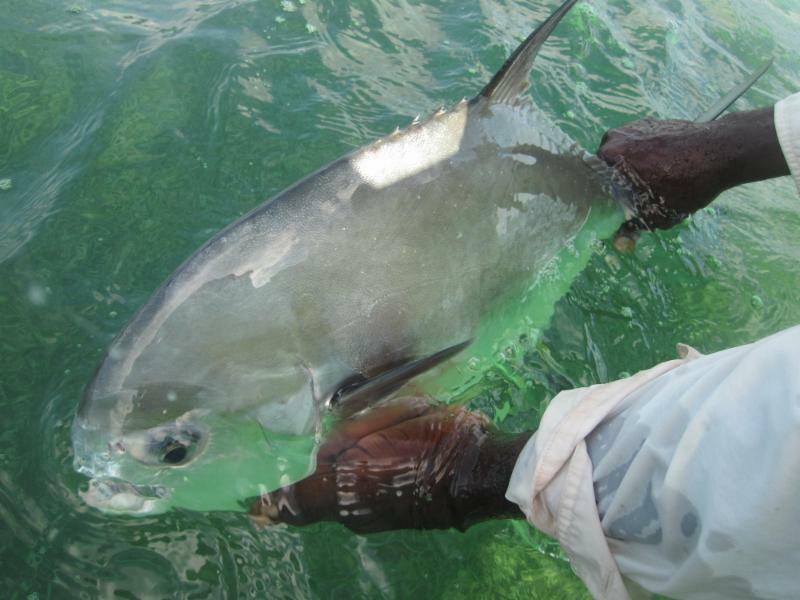 To reach this area anglers will transported overland from Havana approximately 3 hours to a man made channel that cuts through the mangrove swamp and eventually access open water. Boarding flats skiffs, guests will navigate through the channel to where it meets the salt and then hop aboard the yacht Georgiana. From Georgiana, rides to the fishing each day will be short and can be varied to the kind of fishing anglers desire. The Georgiana is ideal for groups of 6 - 8 anglers. There are 6 cabins on board, so many anglers will enjoy private accommodations. At 100' in total length, the Georgiana has very comfortable cabins and well appointed bathrooms and showers. Georgiana is anchored in the deeper water adjoining the western edge of the San Lazaro flats. From the live-aboard, anglers will travel to different fishing zones each day, always seeing a variety of habitat and fish species. The fishing area in San Lazaro is very unique. The flats are very large, and extend inland over miles of shallow water until reaching the mangrove border of the Cienaga Swamp. 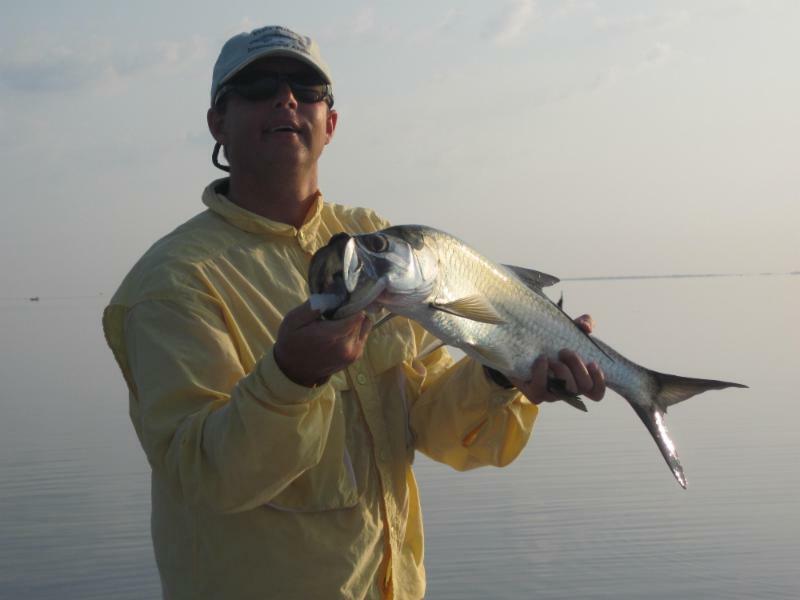 With water so shallow, anglers will fish this area out of single skiffs, while they search for Bonefish and Permit. 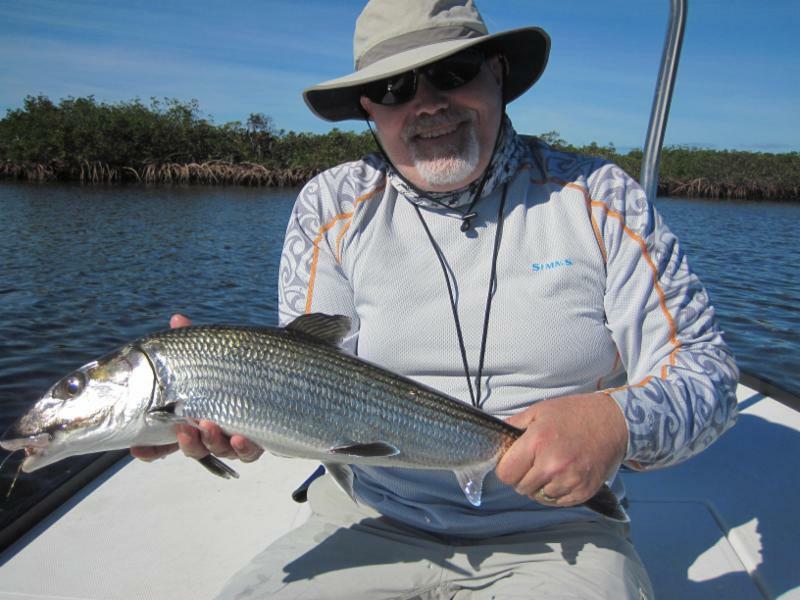 When fishing the deeper areas, and when guides want to travel further, anglers double up and seek out tarpon and other species. 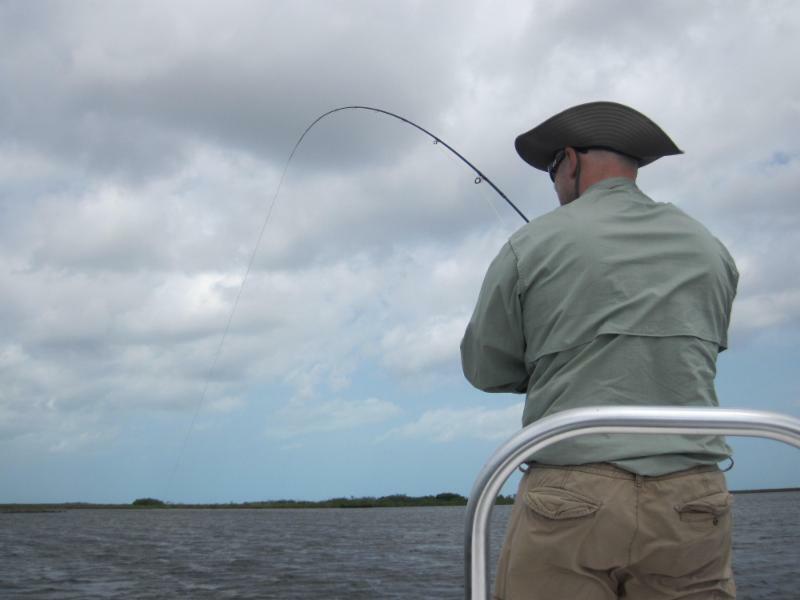 During the week, anglers will fish 4 days from single skiffs, and two days in a double. San Lazaro has been divided into 10 different fishing zones, and guides are careful to rotate through those zones so none are pressured. The days fishing from the Georgiana are long, and can be customized to your liking. Generally, breakfast is around 7 and anglers leave in their skiffs between 7:30 and 8am. Anglers can return to the Georgiana for lunch and a break from the strong sun, or opt to bring lunch with them and stay on the flats. The food is fresh and simple, with fruit and juice always available. Meals include chicken and pork, and of course a variety of freshly caught seafood.